Travel health is a profitable way to grow your immunization program and thereby expand your portfolio of pharmacy services. Having a travel health program can easily build reach within the pharmacy and is a tool to provide more opportunities for marketing. Pharmacists can offer services both before and after the patient’s travels to ensure quality of care and to achieve maximum opportunities to make medication recommendations. Payment in the form of consultation fees can be incorporated with fees for vaccine administration. Offering travel immunizations can also be an excellent segway into introducing the importance of vaccines to patients and increase receptivity to receiving other vaccines for which pharmacists could bill. 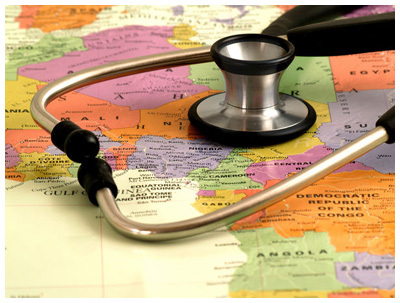 Therefore, it is highly recommended that vaccinations be part of the travel health program. Many pharmacies have travel health clinics, expanding their scope of practice and presence in the community. Marketing a travel vaccine service is extremely important. Physicians, local and state health departments, churches, and travel agencies can all be excellent sources of referral.